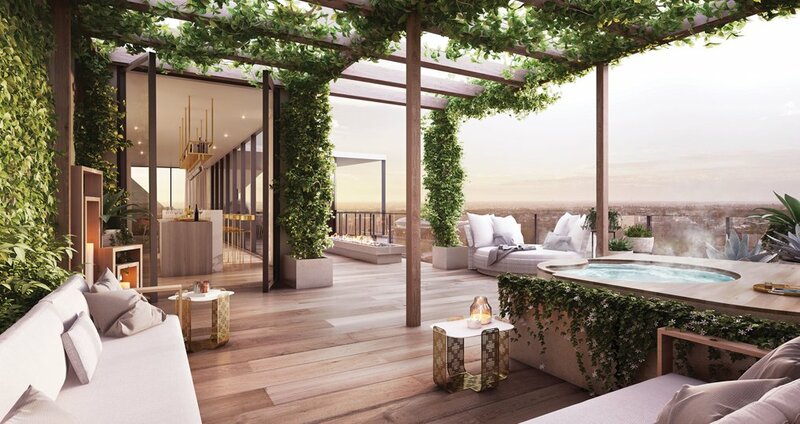 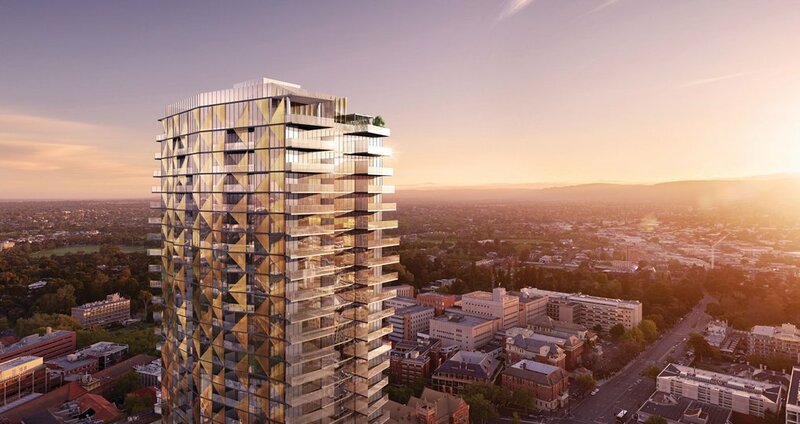 Realm Adelaide will be the tallest building in the South Australian capital. 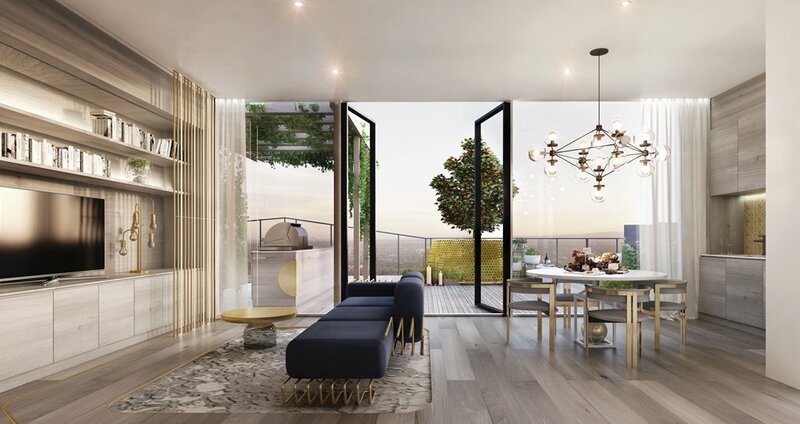 It’s the first foray into the city for acclaimed integrated design practice, Elenberg Fraser. 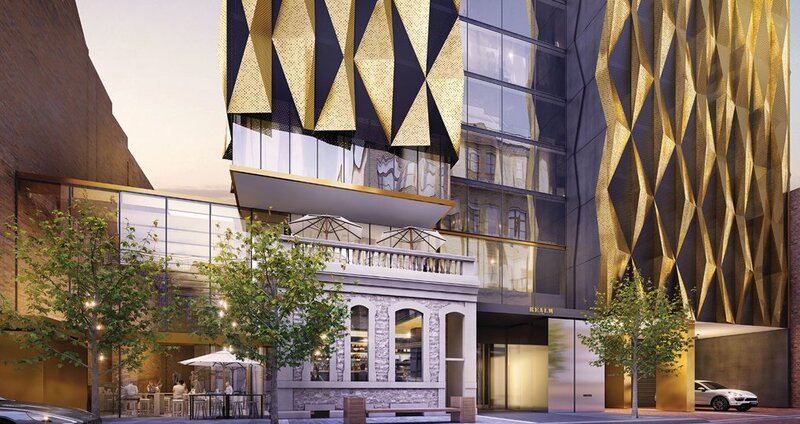 Renowned for expressing the unique sense of place through their built work, the inimitable character of Adelaide is ready to be interpreted by Elenberg Fraser.